Welcome, to This Is America, March 22nd, 2019. We have a great show for you this week. We start off with news and headlines, and then get into an interview with members of the Little Big Union, which is the name of an IWW affiliated campaign to organize and unionize workers at Little Big Burger, an “eco-friendly” restaurant in Portland owned by the same company that owns the Hooters franchise. We then get into our discussion, where we talk about Bannon’s recent far-Right organizing drive in Europe as he builds “The Movement,” the current situation at the border and how the crisis of automation may be used to scapegoat immigrants, and finally, an anarchist critique of Universal Basic Income (UBI). Let’s start off with some victories this week, shall we? This brings to a close an attempt by the State for over two years time to put anarchism and the black bloc on trial, and create a new legal precedent for repression of demonstrations. Meanwhile, in so-called Vancouver, antifascists were able to not only shut down the public event of Alt-Right “race realists” Stefan Molyneux and Lauren Southern, but they also were able to stop the private one as well. After facing brave resistance from workers at the Convention Center, and under intense pressure from the community, Burgerville corporate is formally rescinding, with back pay, ALL of their retaliatory disciplinary actions since Convention Center workers filed for an election last Wednesday. 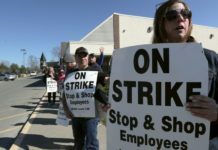 Every ounce of credit here goes to the workers and community supporters who fought against corporate’s harsh, unjust treatment – never give the boss applause when the workers win a fight. Finally, IWOC reports that a recent phone-zap campaign has been a success, with Kinetik Justice of FAM recently being let out of solitary and back into general population. 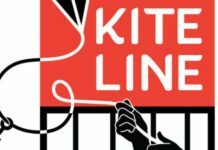 BREAKING: Kinetik Justice is out of solitary and in general population! 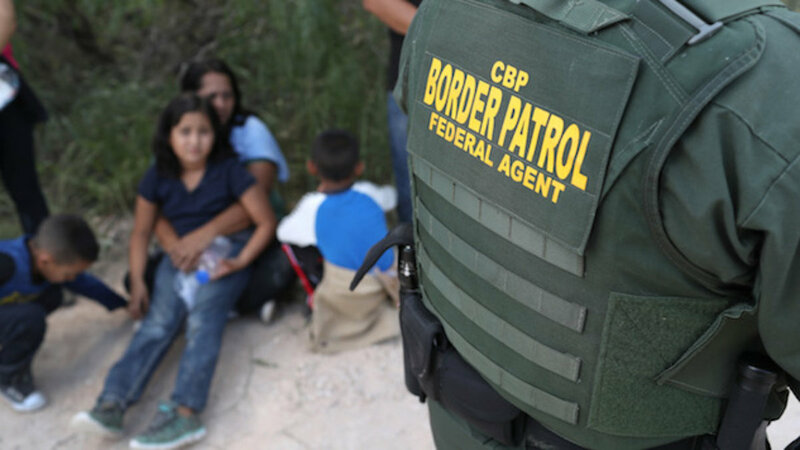 According to the motion, law enforcement worked together to trade information about activists’ home addresses, their vehicles, and where they organized out of – without any mention of illegal wrong doing or a threat to the pubilc at large. Read the full report on the No More Death’s website, here. According to initial reports, the company released 9 million pounds of pollutants in just the first day of the fire. On Thursday, the city of Deer Park, home to the facility, issued a shelter-in-place advisory after benzene levels spiked overnight. Long-term benzene exposure can cause anemia, lead to cancer, and damage women’s reproductive health. In the face of this, the Bayou Action Street Team or BASH is currently doing disaster relief work and organizing in the area, donate to them here. Fort Collins Mutual Aid will caravan from Fort Collins, Co to Pine Ridge Indian Reservation (4/29 – 4/31) to assist in ongoing disaster relief and clean-up efforts in response to the Bomb Cyclone that has brought devistation to much of the midwest. Donate to their efforts here. 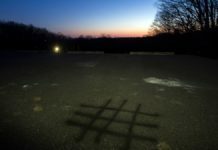 Finally in (literally) breaking news, Philly Anti-Capitalist reports that the home of an ICE agent was vandalized with “Resist ICE,” and the officer’s car was severely damaged. Read the full post, here. March 30th: Michigan Abolition and Prisoner Solidarity (MAPS) will give presentation in Chicago. More info here. 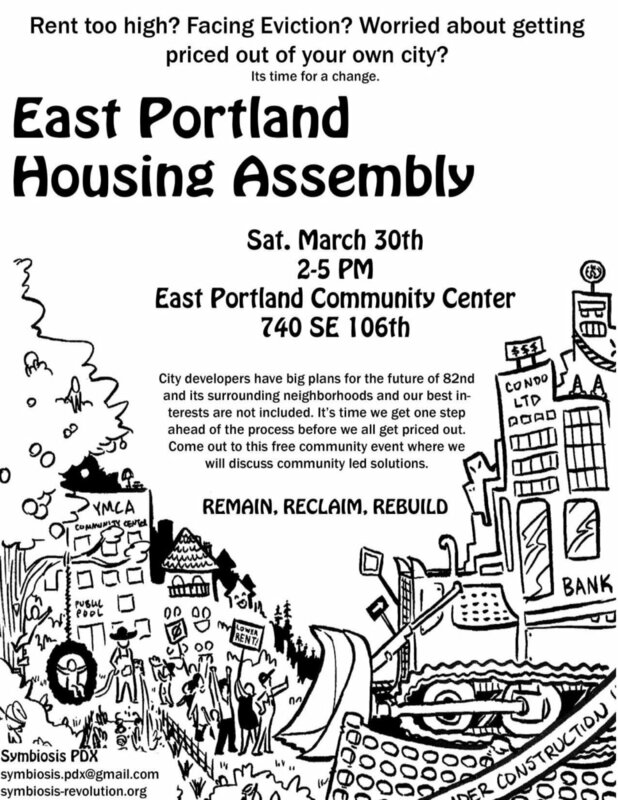 March 30th: East Portland Housing Assembly. More info here. In It’s Going Down news, we have brand new sticker packs, t-shirts, zine packs and more! IGD is run off of donations from our readers and listeners, so please, pick up some awesome swag from the store, and if you can, sign up to become a monthly supporter of this project. That is gonna do it for us this week, enjoy the interview and discussion, and we will see you soon.